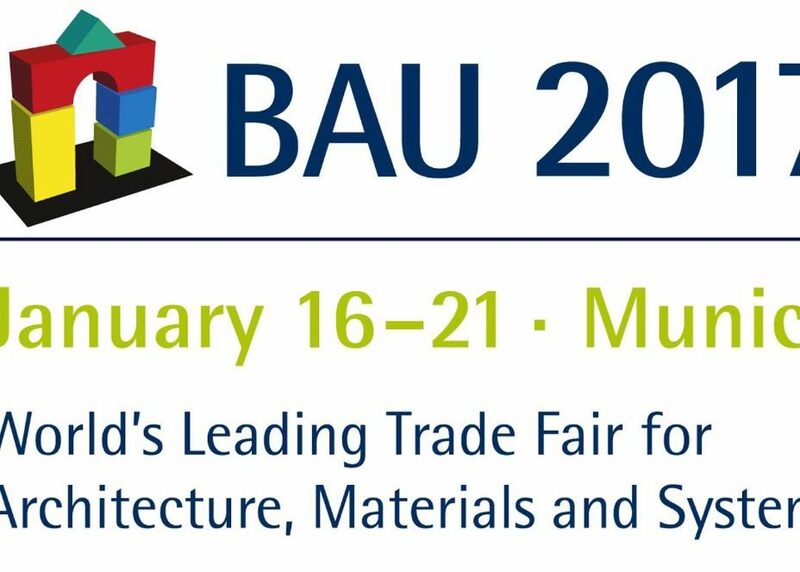 Fratelli Mariani is ready to participate for the second time in the new edition of BAU 2017 trade fair which will be held in Munich from 16 to 21 January 2017. 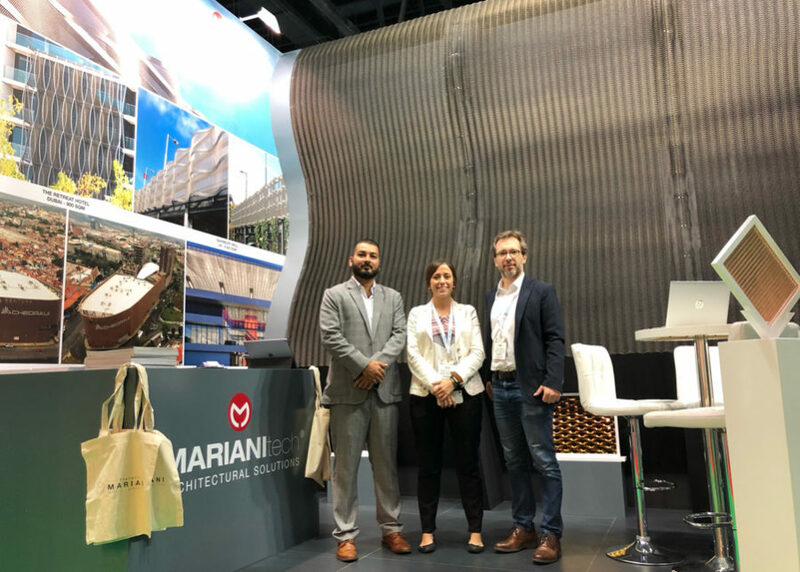 Come and visit us at stand 500, in Hall B2. 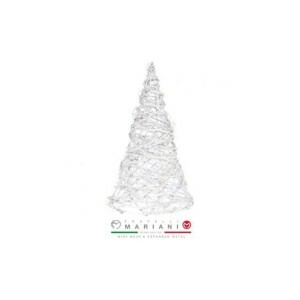 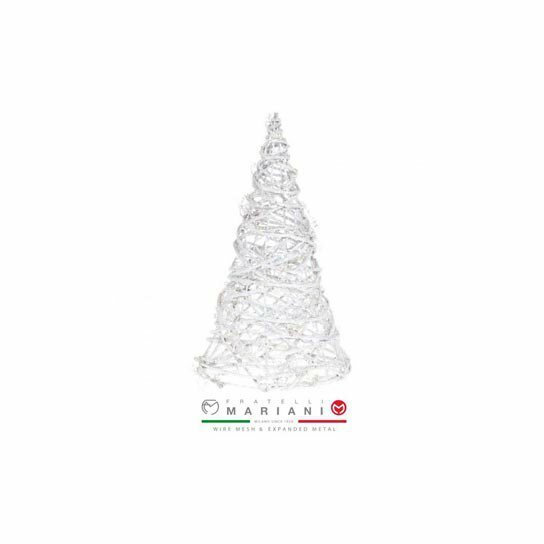 Fratelli Mariani is one of the leading companies in the designing and production of expanded metal since 1929. 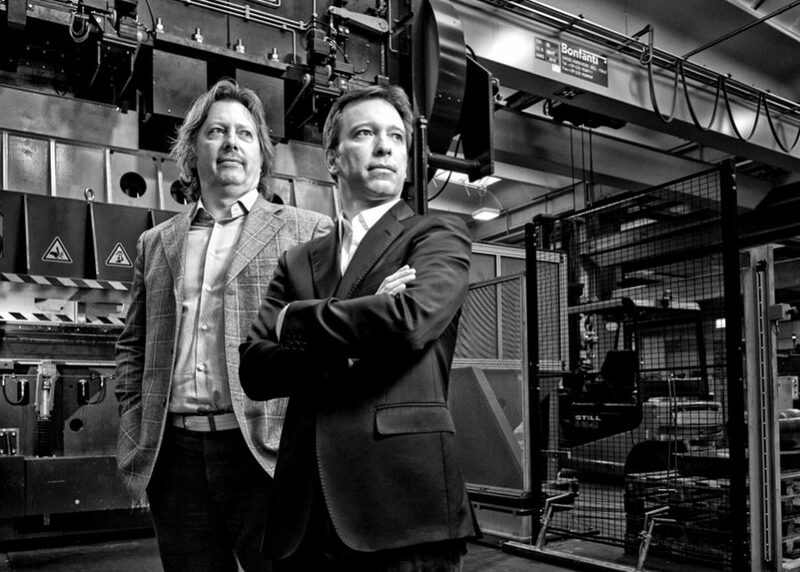 For this reason, we will be at EUROBLECH 2016, one of the most important events in the sheet Metal working sector. 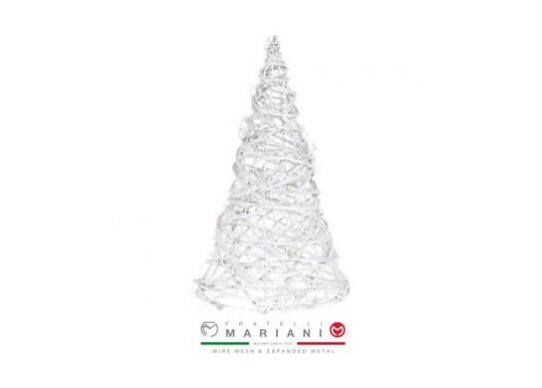 The exhibition is renowned as the key marketplace to find the latest equipment and meet the most innovative producers and designers from all over the world. 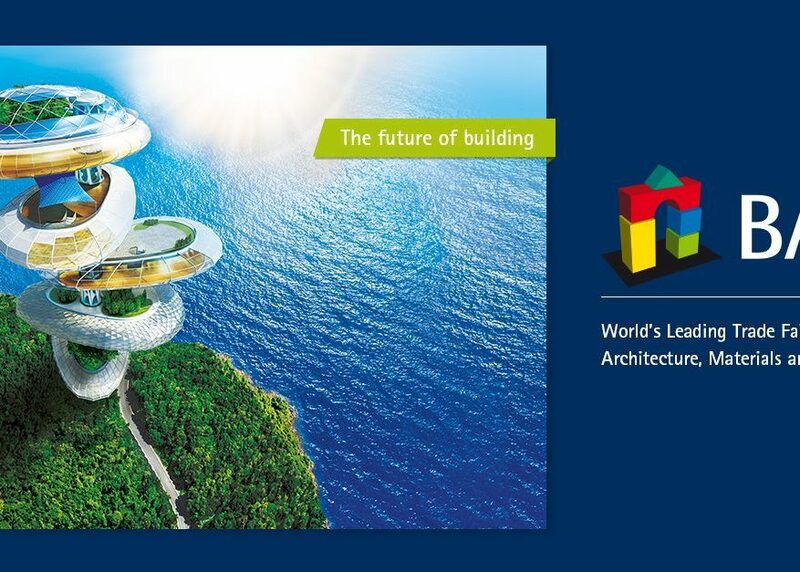 Come and visit us, we will be in the Hall 17, stand F100. 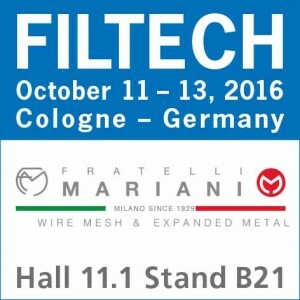 Fratelli Mariani, leading company in the filtration elements sector, will be present at FILTECH 2016. 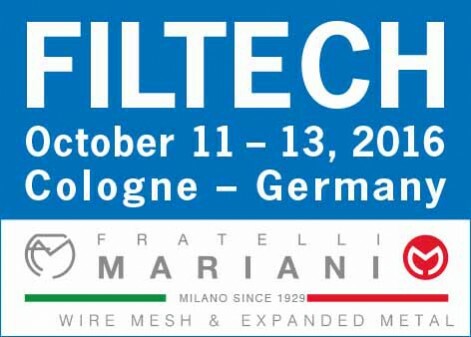 This is the largest and most important event in the filtration and separation sector, a not to be missed exhibition, involving designers, producers, distributors and all concerned with filtration industry. 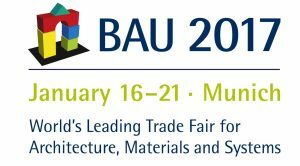 Come and visit us, we will be in the Hall 11.1, stand B21. 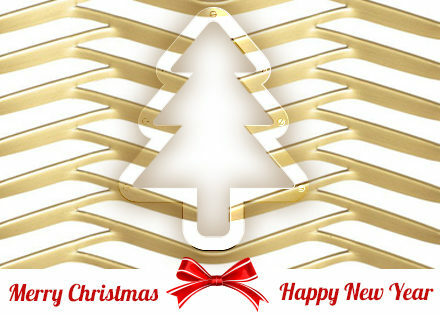 We thank all of our employees, customers and suppliers that also this year contributed to the success and growth of our company.